Earlier today we reported about the leaked images of the Vivo X20 smartphone. The smartphone was leaked online in some real life pictures. The device was already reported to be passing through the Chinese certification agency’s website TENAA. 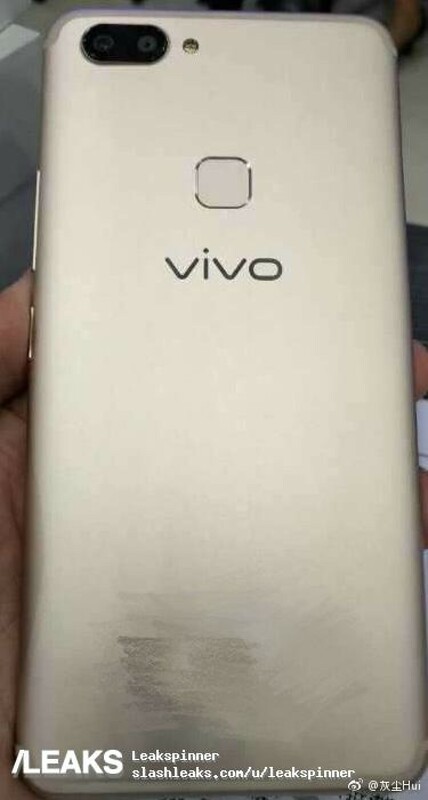 Now we have some more real life pictures of the upcoming Vivo smartphone. The Vivo smartphone we’re talking about here is Vivo X20.as per previous leaks, the Vivo X20 comes with a new bezel less display. The display of Vivo X20 has been made stretched to fix it on an aspect ratio of 18:9. The stretch brings narrower bezels on the top and bottom.